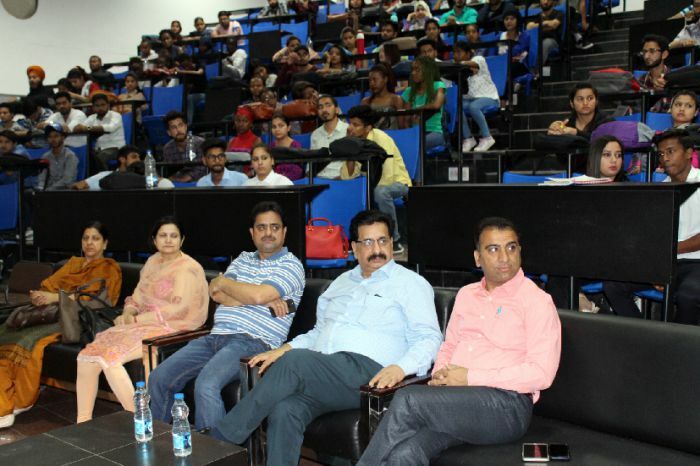 Under a student engagement programme – ‘Be the Change, Be an Organ Donor’, Regional Organ and Tissue Transplant Organization (ROTTO PGIMER) organized its organ donation awareness camp its Lovely Professional University (LPU). 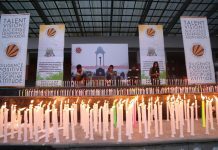 The awareness session was attended by hundreds of LPU students and staff members. Most of the students were from 70+ nations studying and staying at LPU campus. The camp witnessed an enthusiastic response with 52 students pledging on the spot for organ donation. Many of them also received scores of pledge forms for their family members and friends. Volunteering, awakened LPU students also vowed to promote the noble cause in surrounding areas as well. In fact, the gap between demand and supply of “organs” is fast increasing in view of the present day’ lifestyle diseases. Intensified and impactful awareness campaigns are needed to reduce this gap. People must come forward, pledge their organs and keep their families informed about their decision. Such moves will save thousands of people who die because of lack of organ availability. Appreciating LPU’s initiative, Nodal Officer (ROTTO PGIMER) Dr Vipin Kaushal shared: “Organ donation is a social responsibility and we must all collaborate and synergize to make this national programme on organ donation a success. 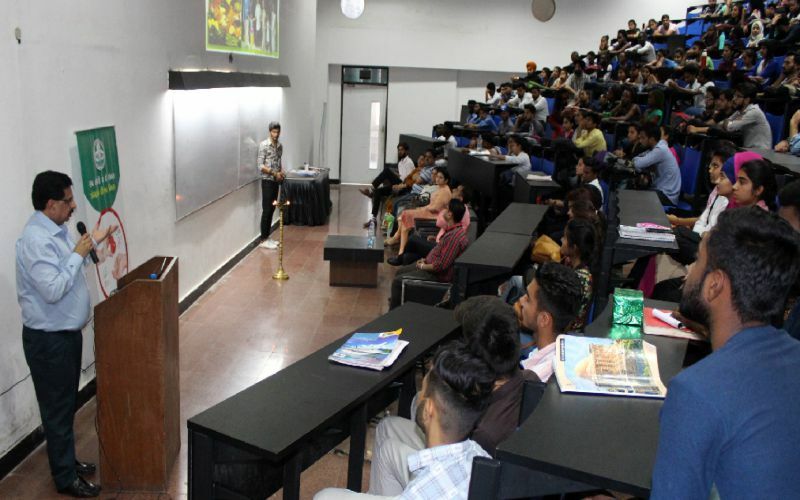 LPU has not only highlighted the need to talk about the cause among the students but also set an example for other institutions to follow.” LPU Dean Dr Sorabh Lakhanpal informed the visiting team that the ideology at ‘Student Welfare Wing’ of LPU is to promote a humanitarian spirit among students. He further expressed that nothing else can instil a better feeling of love for humanity than being instrumental in saving someone’s life. During the information and awareness sessions, a vivid and lucid presentation on the altruistic cause of organ donation was given by resource team from ROTTO PGIMER. Responding to the queries posed by the participants pertaining to prevalent myths and misconceptions, the speakers sensitized the students about the noble cause. The presentation was followed by showcasing of a documentary on success story of ‘Organ Transplant at PGIMER. It triggered an extremely engaging discussion and experience sharing among the participants on the subject. Previous articleAre Dinosaurs Possible Today?